Tickets are available now.We’re going to have a BBQ dinner menu again this year. Download the invitation here. 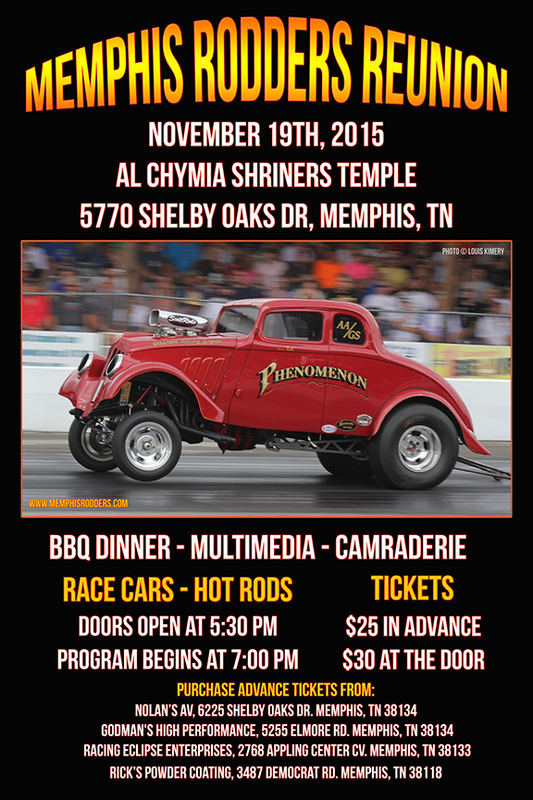 Proceeds benefit the Shriner’s Burn Transportation Fund. Keep watching this web site for updates, and make your plans to attend. See you in November!